Original Owners! 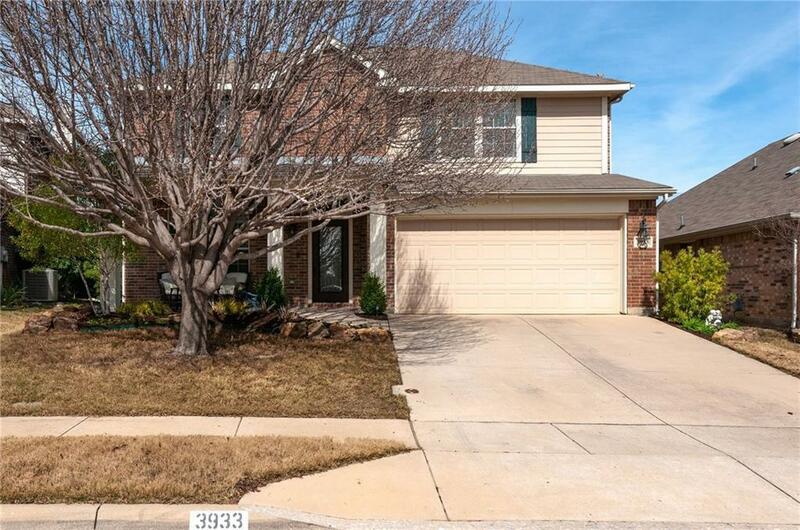 Beautiful Custom David Weekley 2 Story Home w 4 Bedrooms & 3.5 Baths! Welcoming Covered Front Porch! Smart Home Features! Media, Gameroom & Study! Neutral Dcor! Wood Floors! Formal Dining Rm! Hunter Douglas Blinds Thru out! Eat-in Kit w Cooktop, Dbl Oven, Huge Island & Walk-in Pantry! 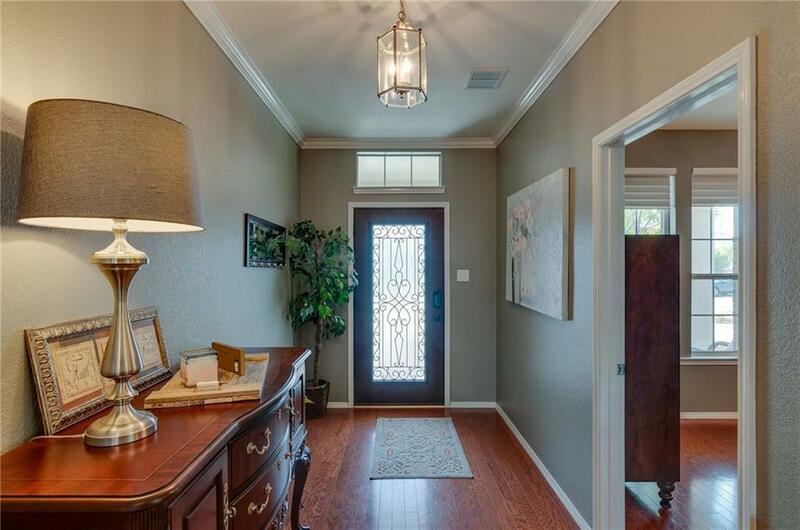 1st Floor Master w Big Shower, Garden Tub, H & H Vanities & W-in Closet! 3 Lg BRs Up w Lg Closets, Jack & Jill Bath & Full Bath! Gameroom Up! Media Rm w Closet could be 5th Bedroom! Util Rm w Space for 2nd Fridge! Prof Landscaped Yard! 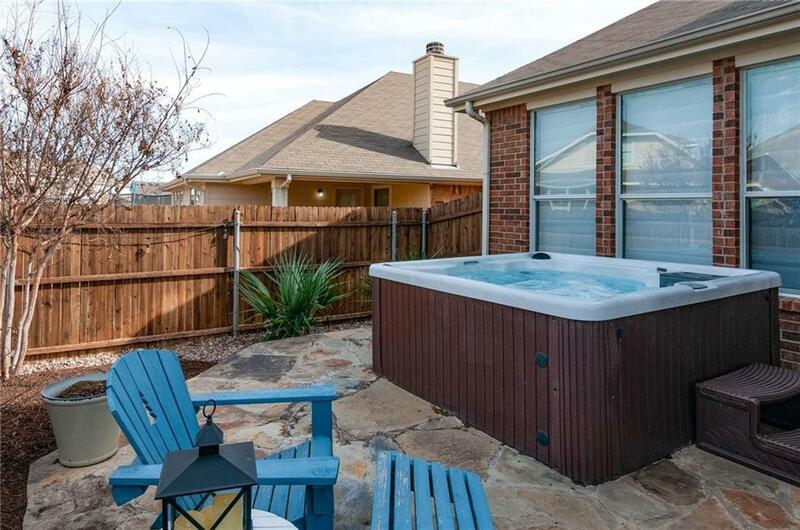 Backyard w Fountain, Flag Stone Patio & Hot Tub! Fence Line Dog Run! Comm Pool, Playground, Wooded Bike Trails. Easy Commute Just off of 114 & I-35! Sought After NISD schools! 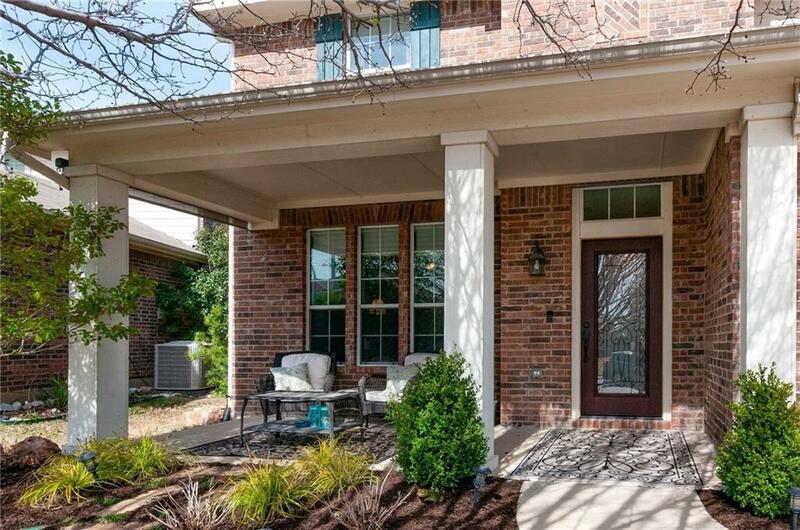 Offered by Bruce Thompson of Re/Max Dfw Associates.